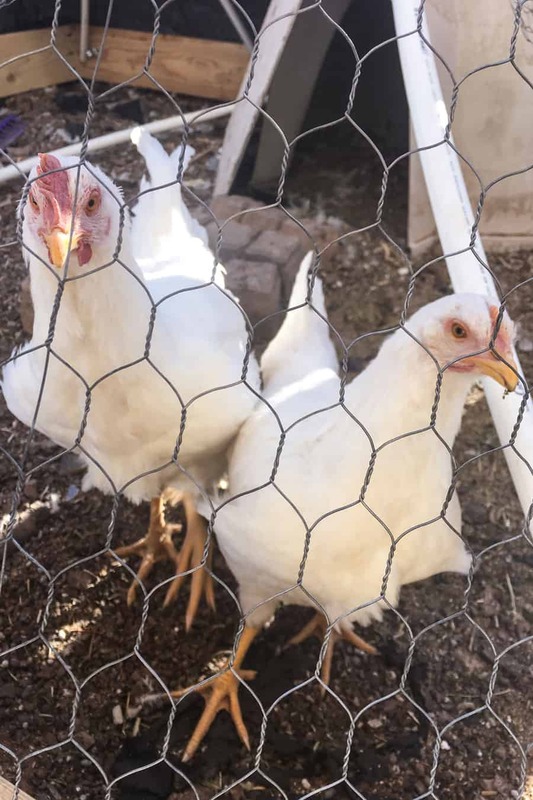 Let me share with you what I learned from raising meat chickens so that you don’t make the same mistakes on your homestead. I had this romantic vision of raising meat chickens on our homestead. 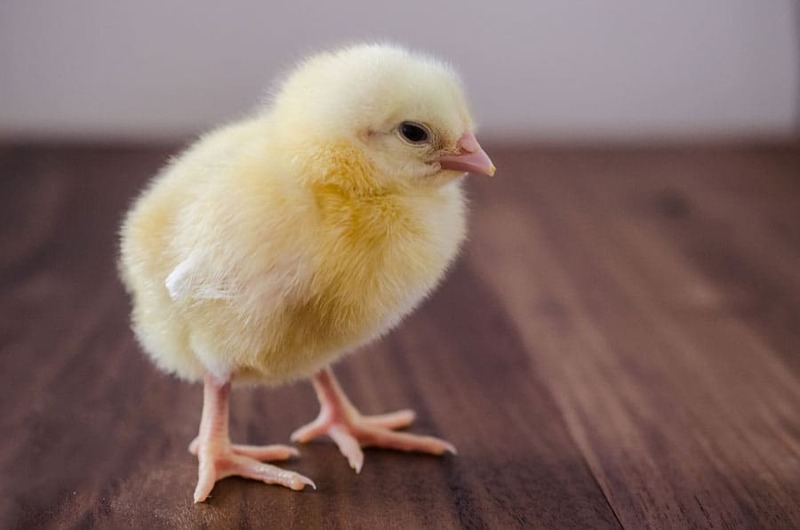 I would order a bunch of chicks, raise them to maturity, slaughter them humanely, and fill my freezer with healthy meat for my family. Well, that sounds great, but it didn’t happen exactly the way I planned it. 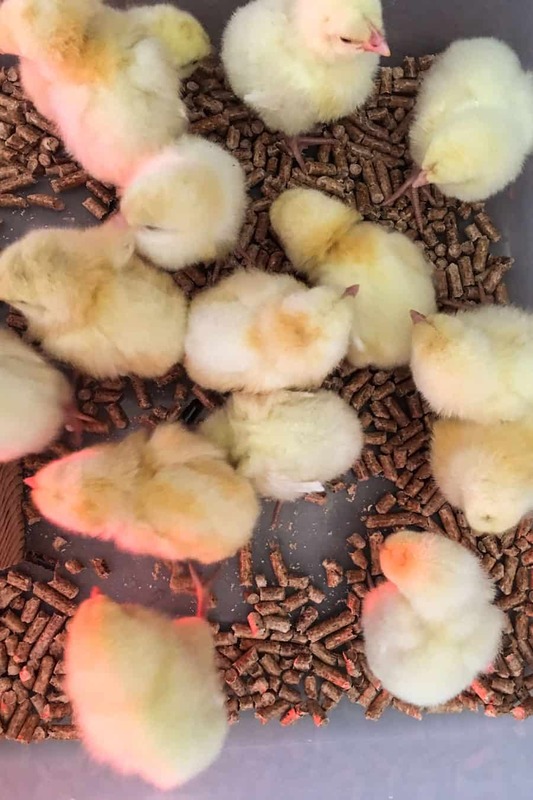 I ordered and received 15 chicks from my local IFA (feed store) on August 24th. They were white, slow growing boilers. I ordered 15, just so I had some cushion in case I lost a couple. Atleast I would still have 12 or 13 to harvest. We decided to keep in them inside the house when they were little so that we could watch them and keep an eye on the cat. When they were about 2 weeks old, we had a heat wave outside and I turned back on the air conditioner (it had been off for over a month by then). Without me realizing it, the chicks got too cold and 3 died. I turned off the AC and cried. Now we have 12 chickens left. On September 26th, the chickens were getting big enough, so we moved them outside. We built a pen close to the house so we could keep an eye on them and hopefully keep the predators away. About a month later, we woke up one morning and found that the kids had forgotten to put the chickens away for the night. 4 chickens had been killed by what we think was a fox (one was missing, 3 were dead). Now we have 8 chickens left. About a week later, I look outside during the day and I see a large dog in the chicken area. I go out to see what was going on and find that the dog had killed 5 chickens and was stuck in the pen area. I located the owner of the dog (it was a construction worker who was working on a house down the road and had brought his dog to work). He paid us for the dead chickens. Now we only have 3 left. But the story is not over yet. With only 3 left I knew that my meat chicken efforts had failed. But a couple of weeks later, a friend of mine called with a question. 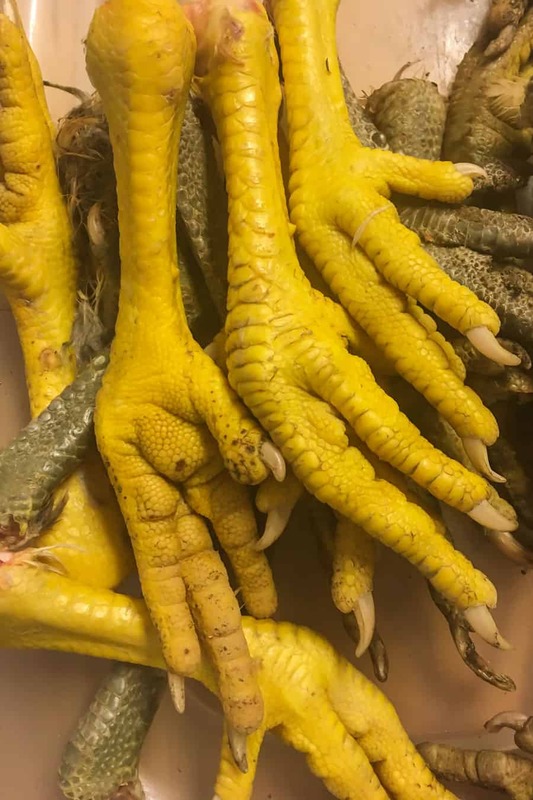 “Some friends down the road want to get rid of some hens that aren’t laying anymore and I thought you might want them. They don’t want to butcher them but you can.” Sweet! How many? 10 hens. So now we are back to 13 chickens to harvest. We butchered them the day after Thanksgiving, and boy were we grateful! 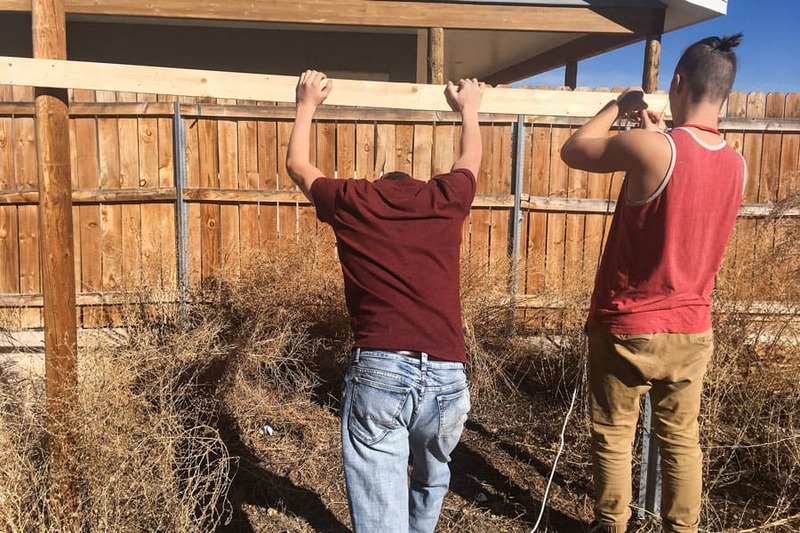 My older boys rigged this post for the chickens to hang from. I don’t love butchering day at all, but we got through it. I will post more next year when we get a better system going. Until then, DaNelle from Weed ‘Em & Reap has an awesome video to help you get through the process. She’s rocks! First, we made sure they didn’t have any food that morning. 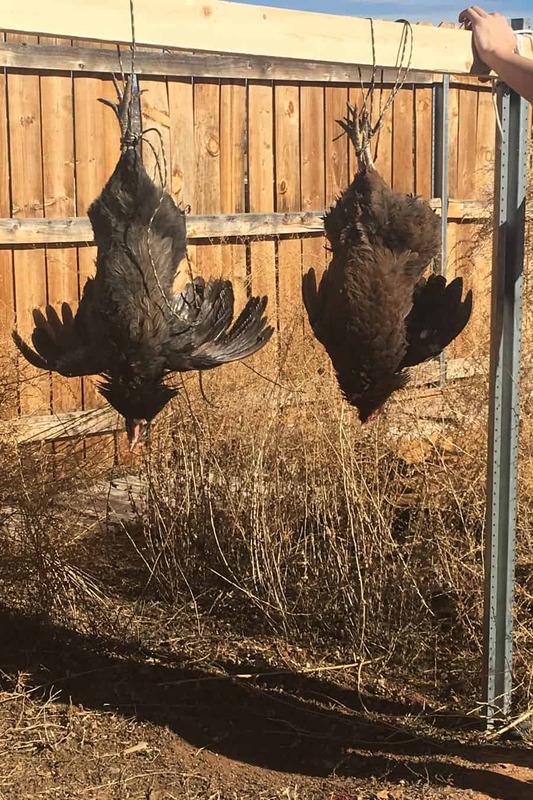 We hung them upside down on this post, 2 by 2. Next, we slit their throats and let them bleed out on the ground. We dunked them in hot water to loosen the feathers. After that, we cut out the parts we don’t want to keep. Finally, we put them in Ziploc bags for the freezer. Don’t keep the chicks in the house with the air conditioner on. 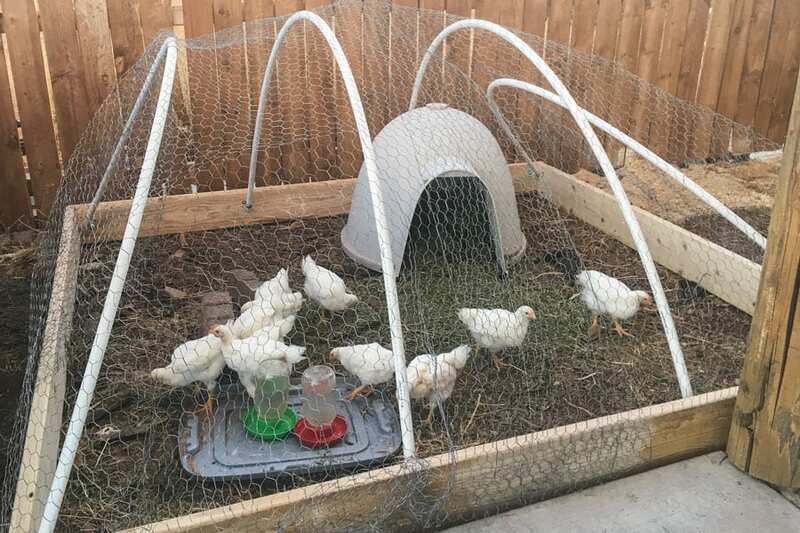 Make sure your chicken pen is secure from predators. Don’t forget to make sure the kids do their chores (even when you feel like a constant nag). Always get more chicks than you think you want, just in case something goes wrong. 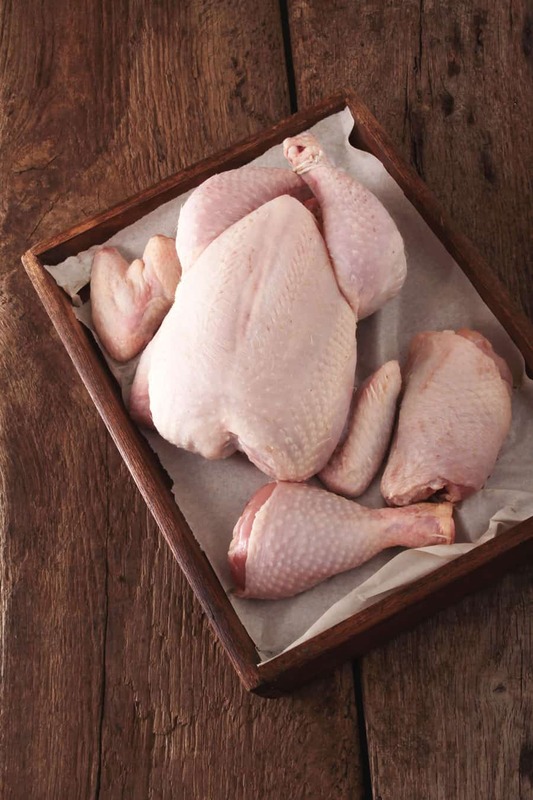 Come up with a good system to slaughter your chickens quickly and efficiently. How will I do things different next year? I will raise chicks in the spring and butcher in the summer (and only do one batch a year). I will keep the baby chicks in the garage (but away from the cat). I will build a secure coop for them (separate from the laying hens). I will keep better records so that I know how much the chickens cost (total cost). I will rent a chicken plucker to make the job faster at the end. I will use the Food Saver machine to seal the birds for the freezer. 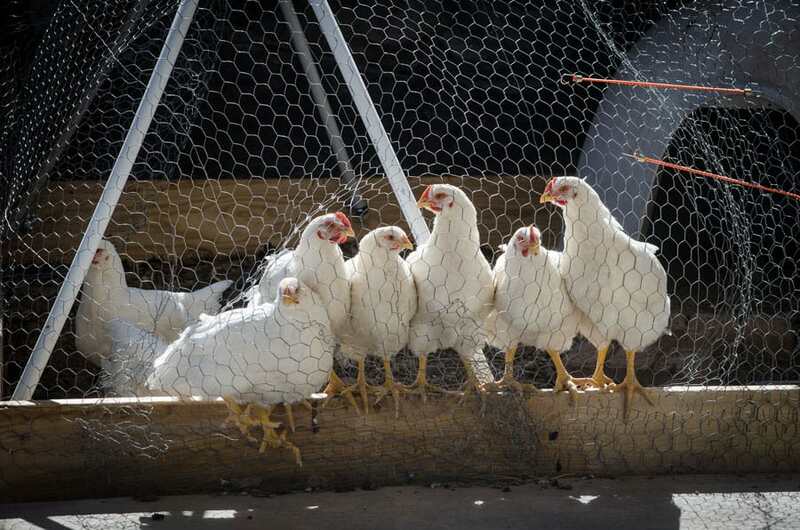 Do I think raising meat chickens is worth the hassle? I know how the birds were treated and what they ate. I know they were butchered humanely. My children are learning the skills of raising and harvesting their own meat. These are skills that are not learned in school and could save their lives one day. So yes, as much of a frustration and hassle as it was, I think it was worth it. We have learned from our mistakes and will do better next time. This was a new skill that we learned on the homestead this year. 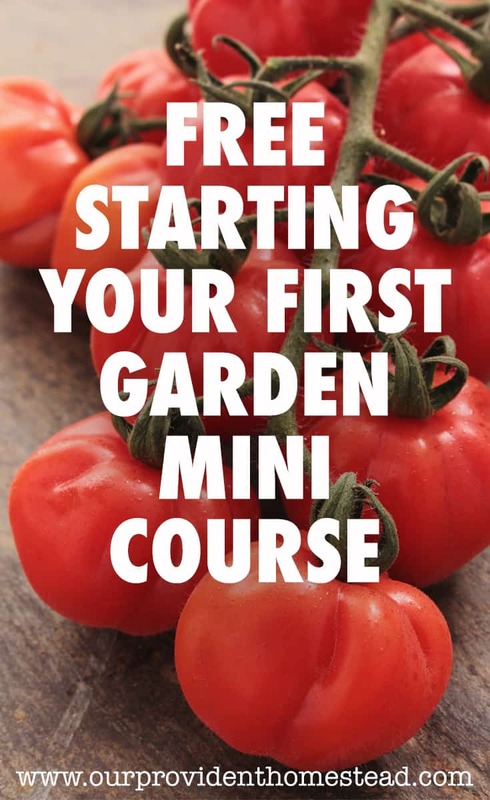 It feels great to learn new skills and therefore become more self sufficient. And although we may be still working out the kinks, it is a big step forward. 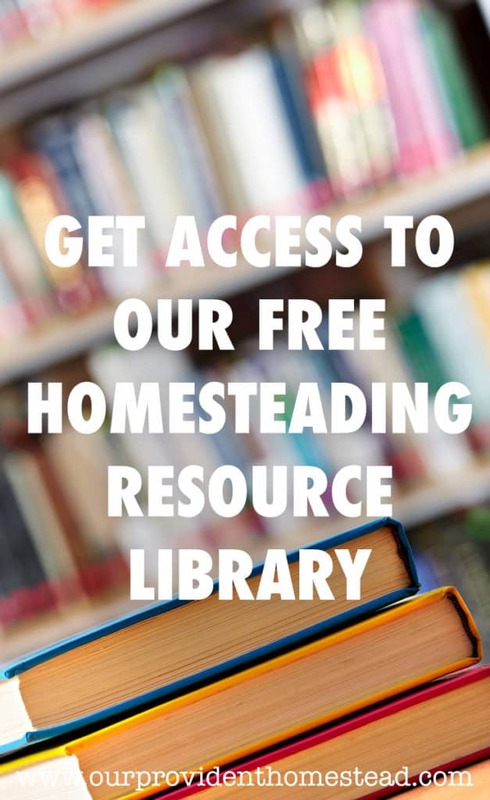 Check another goal off the list for Our Provident Homestead! Want to remember this? 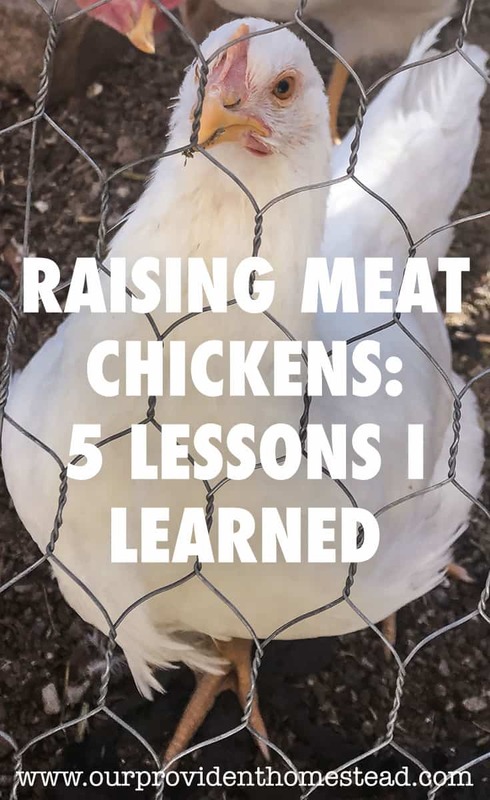 Save the Raising Meat Chickens: 5 Lessons I Learned pin to your favorite homesteading Pinterest Board! 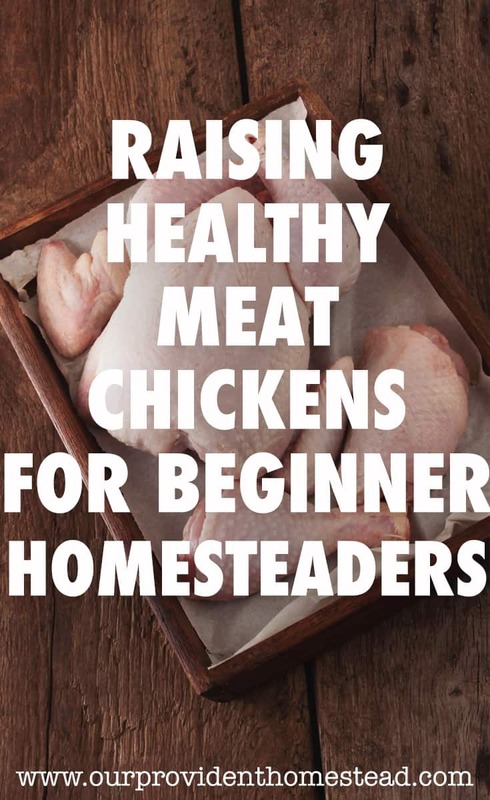 Have you had struggles or triumphs with raising meat chickens? Please let us know in the comments below. And if you found this post helpful, please share. Thanks!